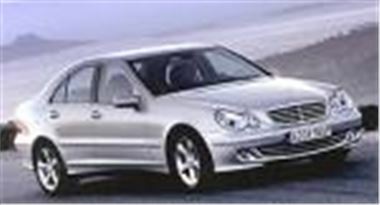 www.uk-car-discount.co.uk Offers Cheap New Mercedes C180 Avantgarde SE Auto Saloons. Batch of 30 cars due to the dealer this week. All they require is a Pre Delivery Inspection and valeting prior to delivery. They are only available in Black or Silver Metallic. Prices quoted includes 12 months VED, 1st Registration Fee, Metallic Paint and FREE Delivery to your home or place of work. All Vehicles UK dealer supplied with full manufacturers warranty and Roadside Assist.